As a homebred product of Calumet Farm by Awesome Again, out of Tiz o’ Gold, Bravazo has been in training under Hall of Famer D. Wayne Lukas. Bravazo was one of the more veteran runners for the 2017 crop of two-year-old Kentucky Derby hopefuls. Bravazo's sire Awesome Again capped an undefeated season of six starts with a win in the 1998 Breeders’ Cup Classic. 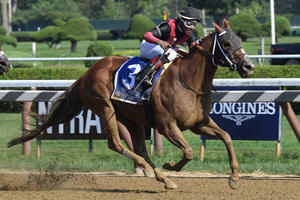 In eight starts, Bravazo has posted a 3-1-1 record with $359,913 in non-restricted stakes earnings. 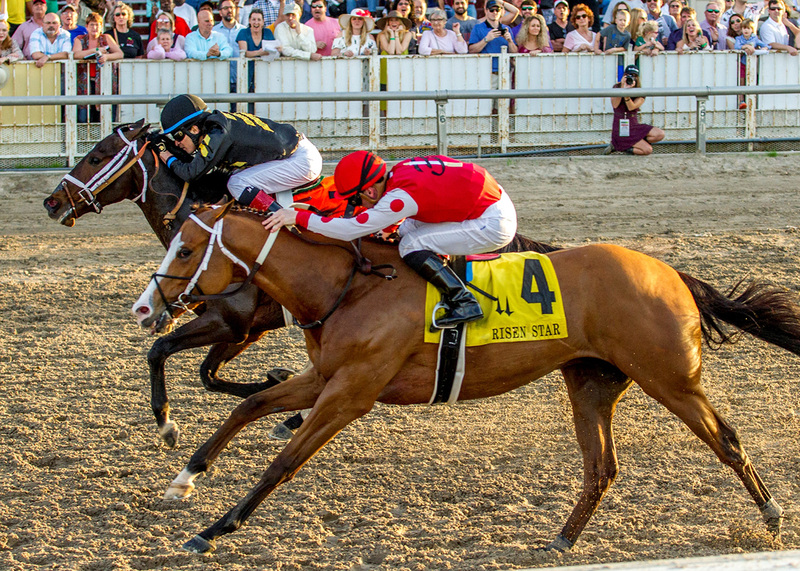 He’s won 2-of-3 starts as a 3-year-old approaching the Kentucky Derby, but his poor 8th place finish as the 3-1 second choice in the $1 million Twinspires.com Louisiana Derby was disappointing. Under regular jockey Gary Stevens, Bravazo raced up close early, but faltered badly late. 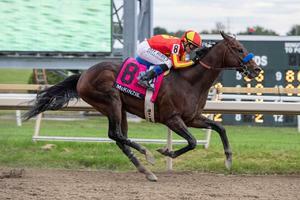 Having won the Risen Star (G2) five weeks earlier over the same Fair Grounds track as a 21-1 outsider while beating 3rd place finisher Noble Indy, there was hope Bravazo’s trajectory would continue. 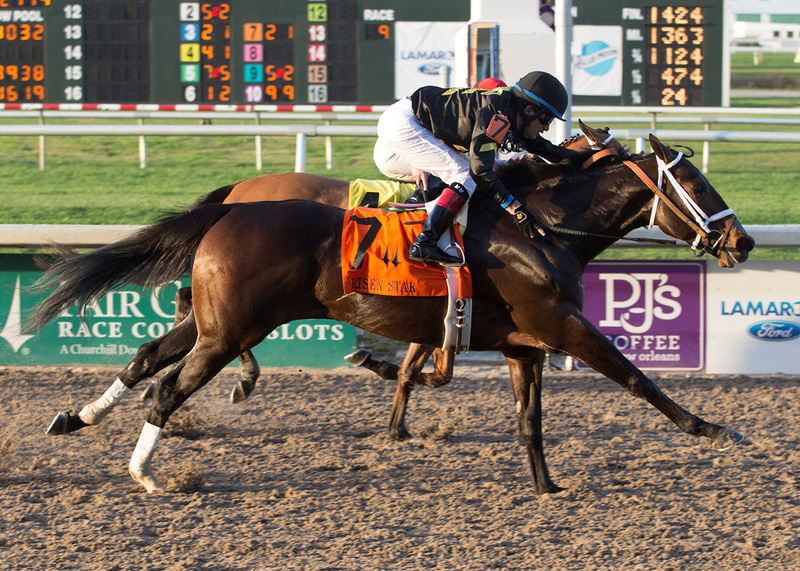 But Noble Indy won the Louisiana Derby, and there are more questions than answers for Bravazo heading into the Kentucky Derby where he will be a big long shot against a deep and talented field of 3-year-olds. Bravazo has raced three times over the Churchill Downs main track, winning his second start by more than 4 lengths to break his maiden going one mile. That win earned him a trip to the Grade 1 Breeders’ Futurity at Keeneland, where he finished 2nd, four lengths behind the favorite Free Drop Billy, another Derby horse who has finished in the money in all three Derby preps in 2018. 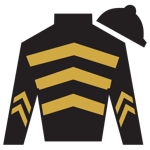 Just three weeks later, Bravazo finished 3rd in the Street Sense Stakes at Churchill Downs and then was a non-threatening 10th at 30-1 odds in the Kentucky Jockey Club (G2) at Churchill Downs. Bravazo has posted a best BRIS speed rating of 98 in the Risen Star. While that is pretty solid and matches other Derby entries 98 BRIS figure such as Good Magic (Fountain of Youth), Quip (Tampa Bay Derby), and Bolt d’ Oro (San Felipe), it’s not fast enough to challenge other Derby horses with 100+ BRIS speed figures such as Lone Sailor and Noble Indy (Louisiana Derby), Magnum Moon (Rebel), Hofburg (Florida Derby), Promises Fulfilled (FOY), Enticed (Gotham) and the highest BRIS figure of 107 by Audible (Florida Derby). At 47-1 odds in Breeders’ Futurity, Bravazo did pay $25.20 to place and $12.80 to show, and his Risen Star victory by a nose as a longshot returned $44 to win and $15.40 to place. 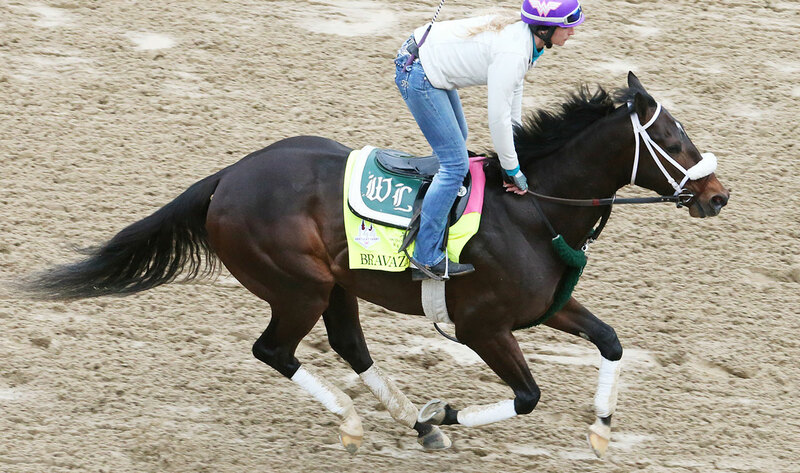 But as things have progressed into 2018, Bravazo will be very long odds again when he runs in the Kentucky Derby.